Music Man is a son of a stallion we used to own we called Rogue. 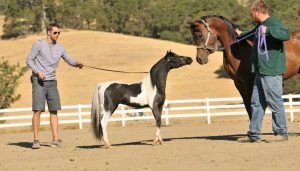 Rogue had a HUGE impact on our breeding program and contiues to even today as we still own 6 of his daughters and many granddaughters !! 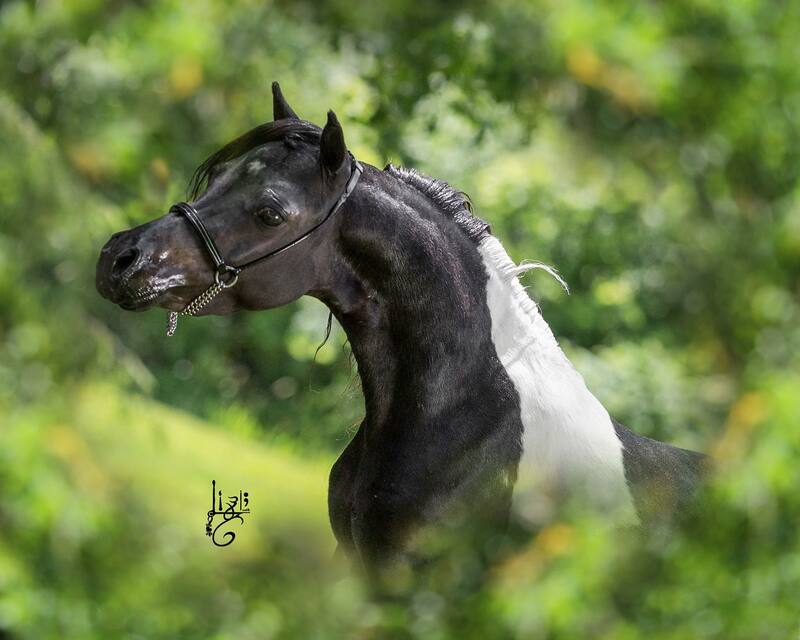 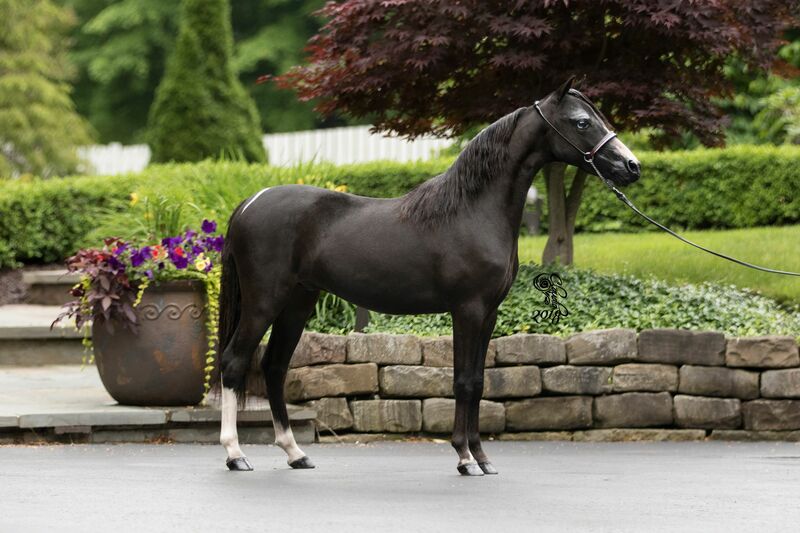 Grandson of 2 of the leading stallions in the AMHA industry – SMO Bolero De Suerte and Fallen Ash Farms Eagle Scout !!! 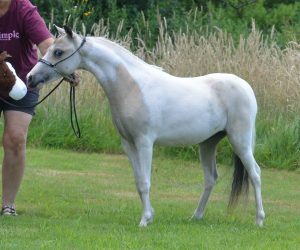 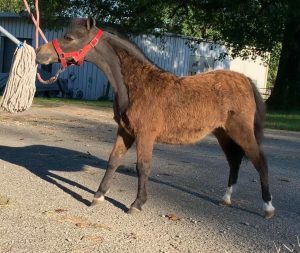 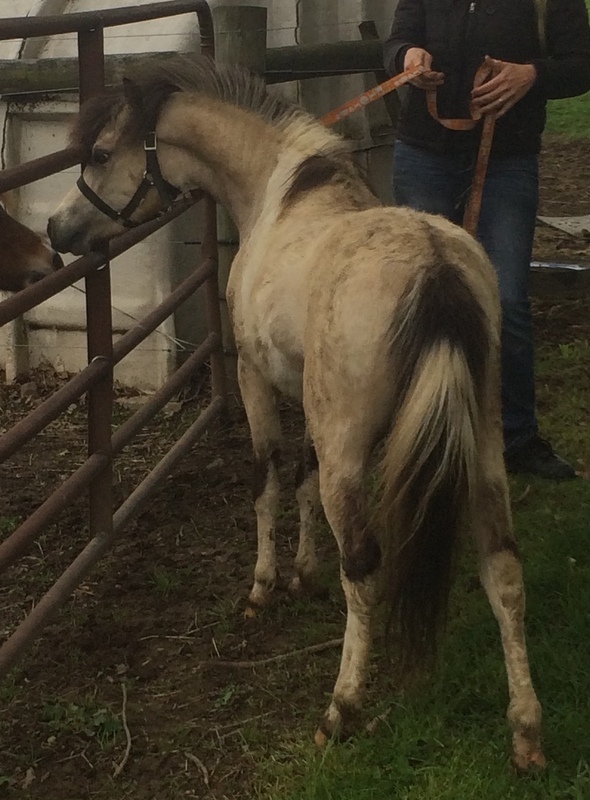 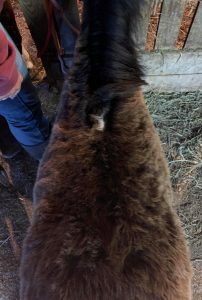 Very correct, small colt that will be a very nice yearling show prospect in 2019, but we have too many to show already. Don’t miss out !!! 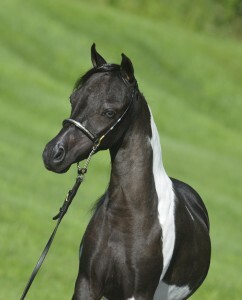 SOLD !! 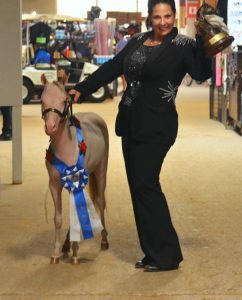 CONGRATULATIONS TO RAY AND KAY BISHOP OF ALABAMA !!!! SOLD !! 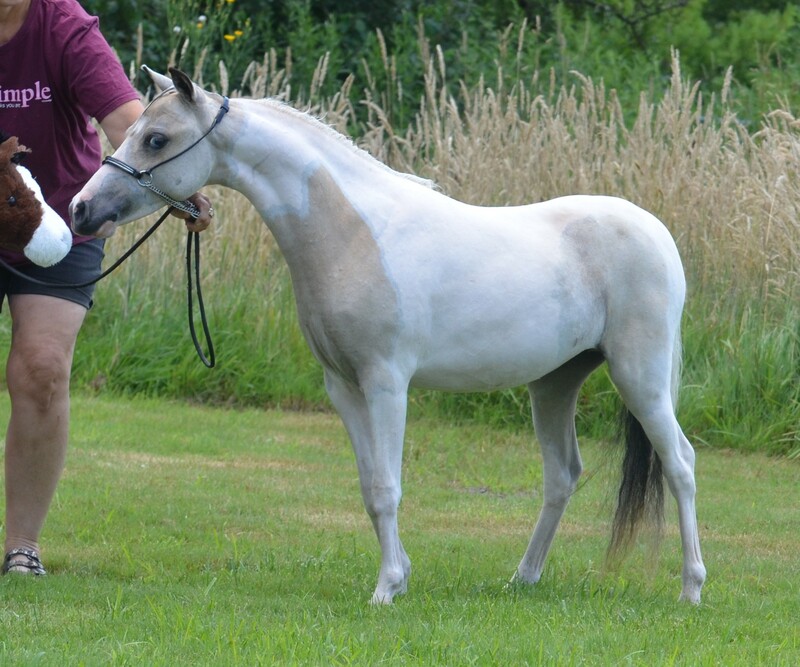 NEW OWNER TO BE ANNOUNCED SOON !!! SOLD !!! CONGRATULATIONS TO ALVARO ADN PABLEO OF BOGOTA, COLOMBIA, SOUTH AMERICA !!!! 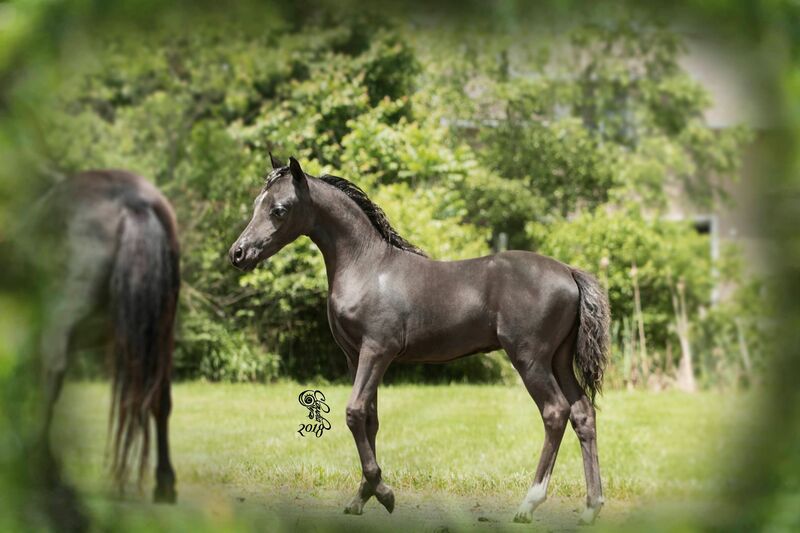 2018 2X AMHR NATIONAL TOP TEN WEANLING STALLION !!!!! 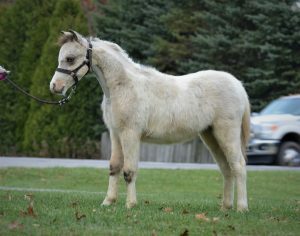 SOLD !!!! CONGRATULATIONS TO ALVARO AND PABLO OF BOGOTA, COLOMBIA, SOUTH AMERICA !! 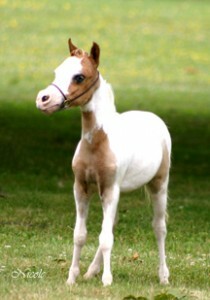 SOLD !!!! CONGRATULATIONS TO YVONNE AND ALIYAH DAUGHTERY OF IBHC !!!!! SOLD !!!! 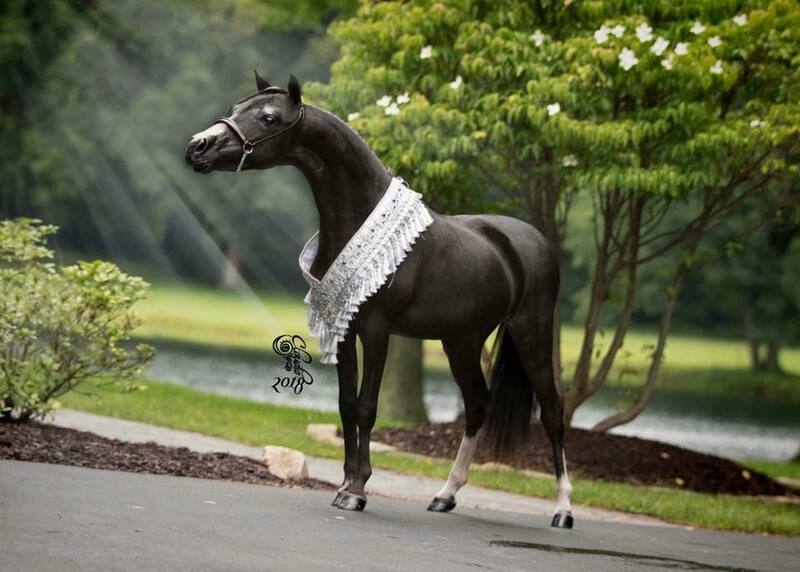 CONGRATULATIONS TO ALIYAH AND YVONNE DAUGHERTY OF ITTY BITTY HORSE COMMITTEE IN ARIZONA !!!! 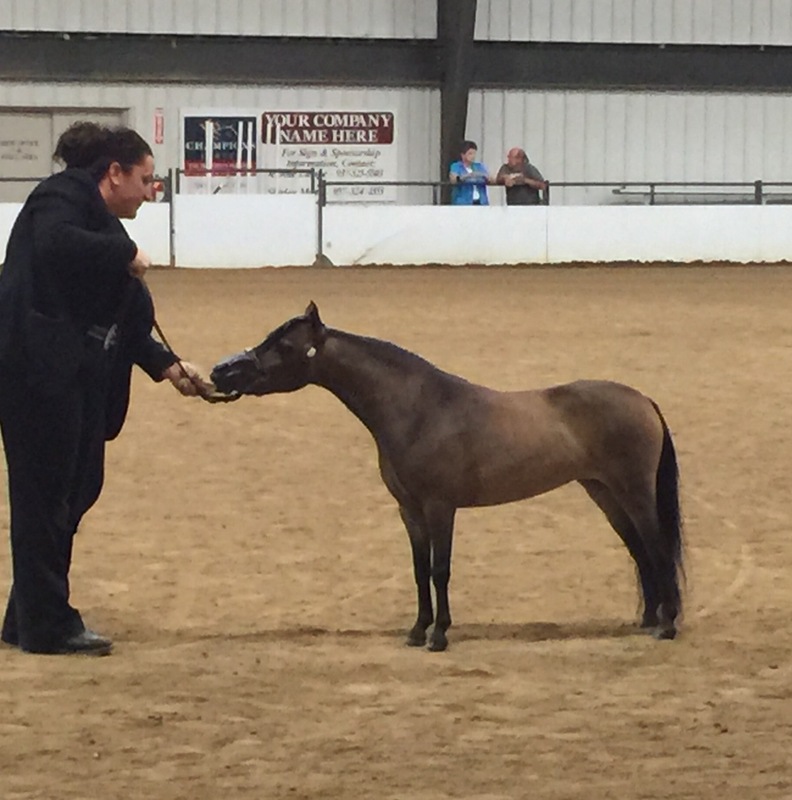 GRAND CHAMPION UNDER STALLION AT ASHLAND, OH AMHR SHOW 2018 !!!! 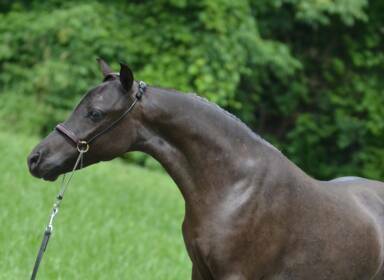 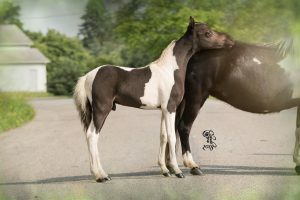 2018 AMHR NATIONAL TOP TEN YEARLING STALLION 32-34″ !!!!!! 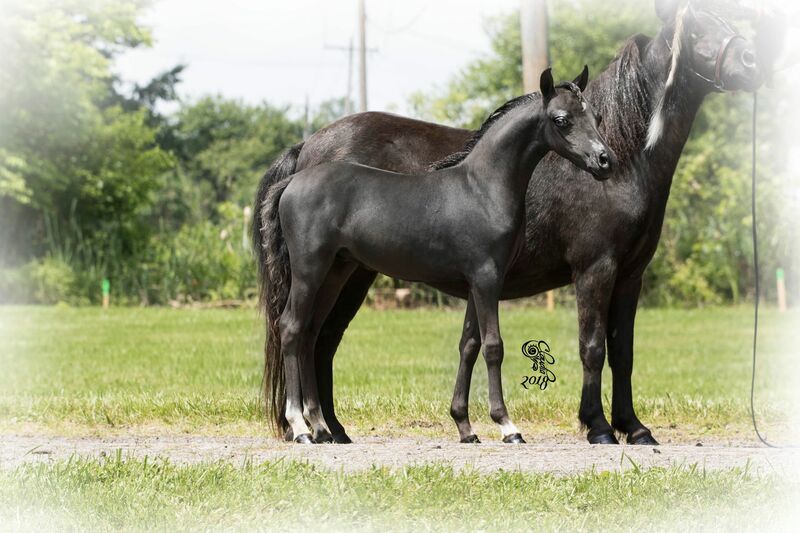 MULTI-NATIONAL CHAMPION PRODUCING SIRE in only 2 foal crops !!! 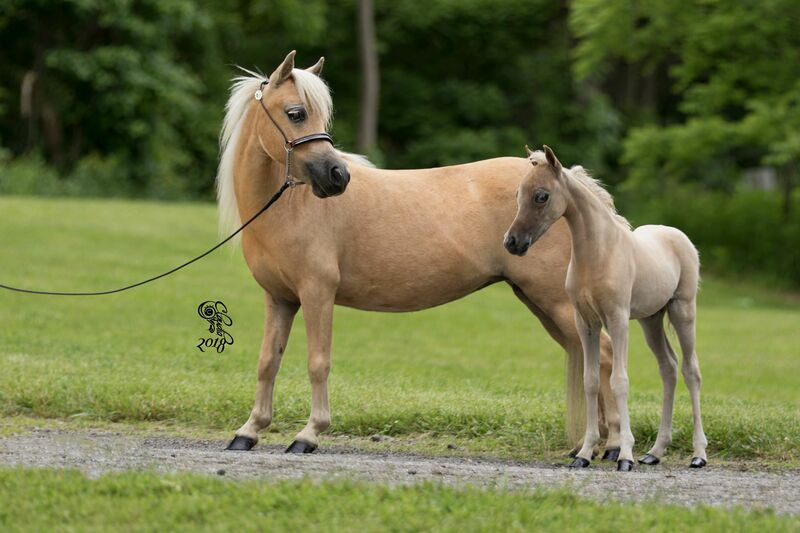 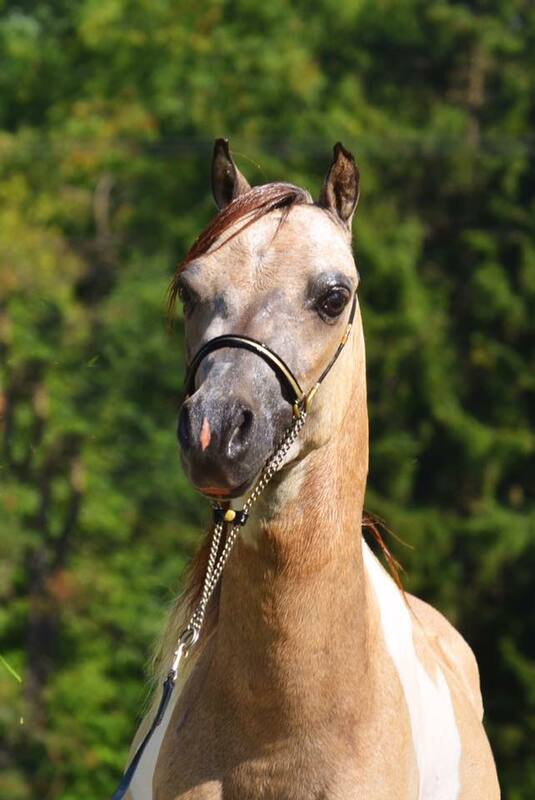 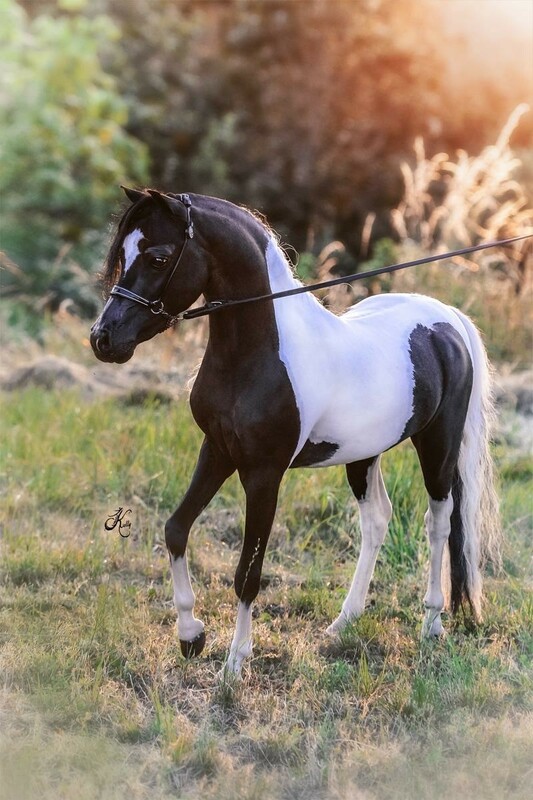 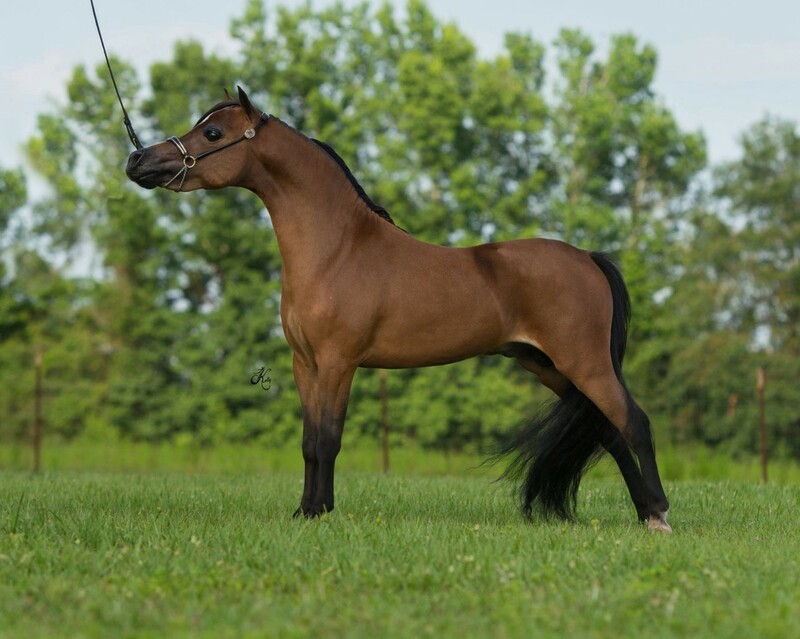 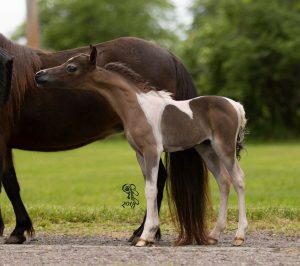 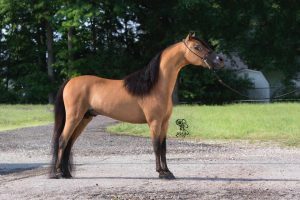 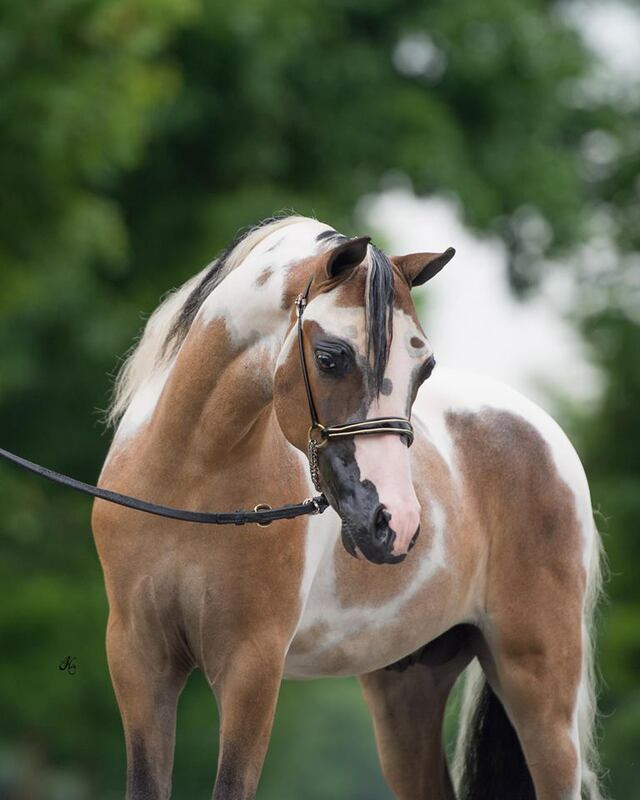 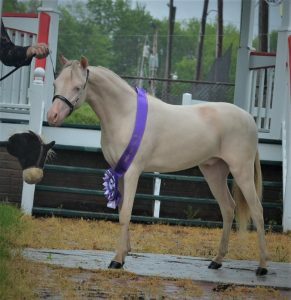 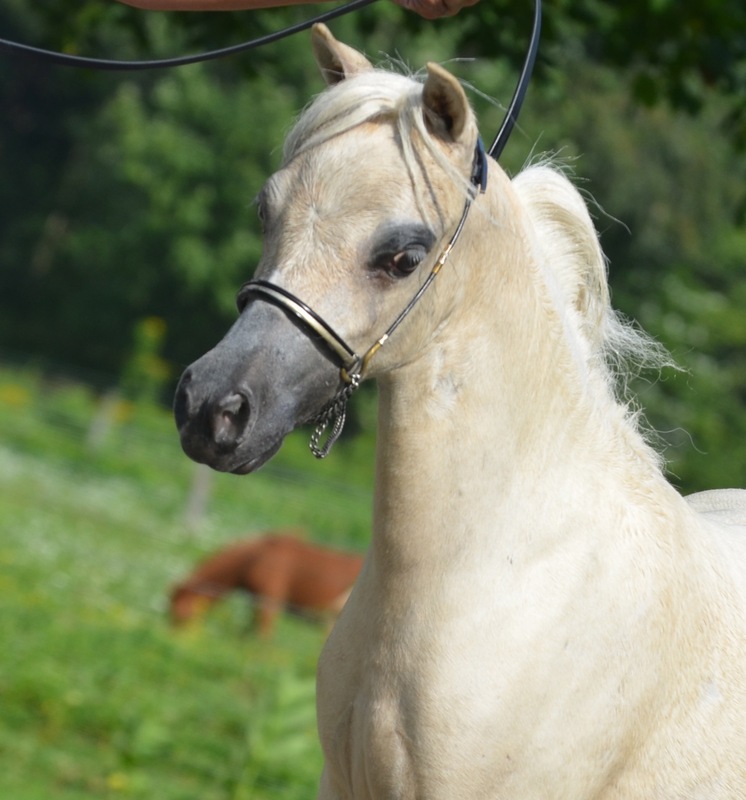 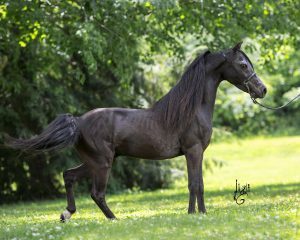 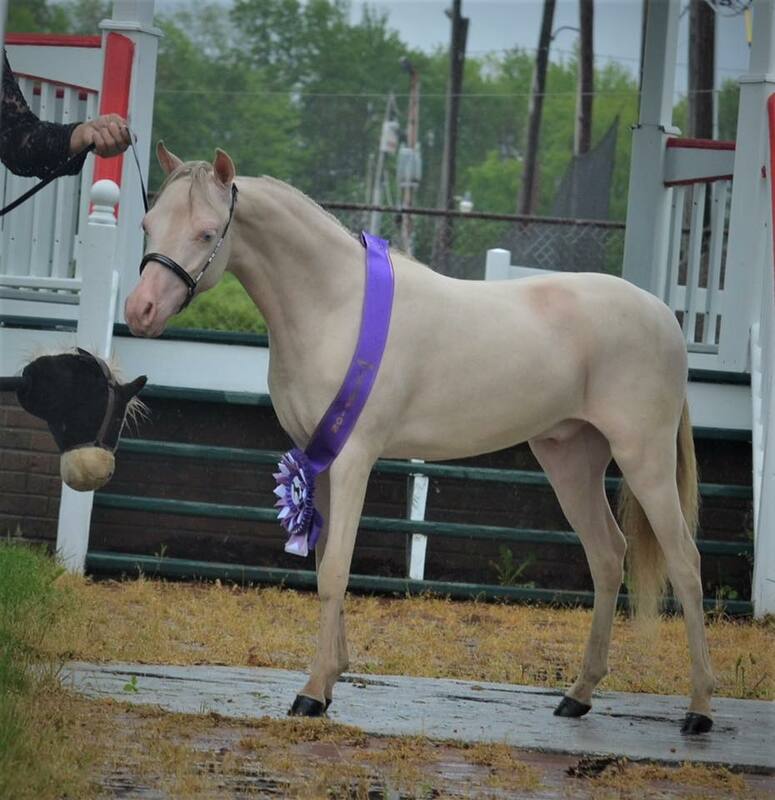 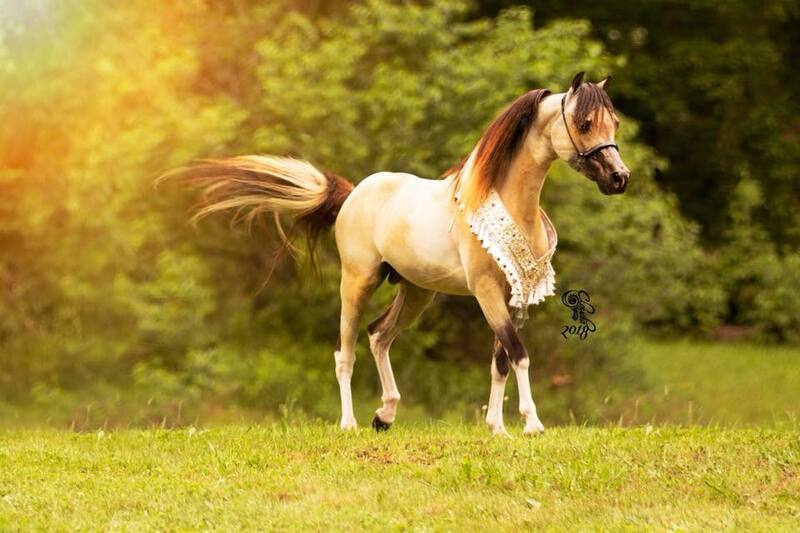 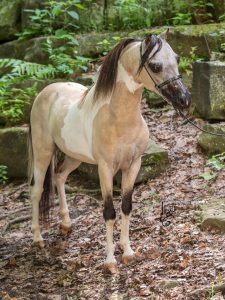 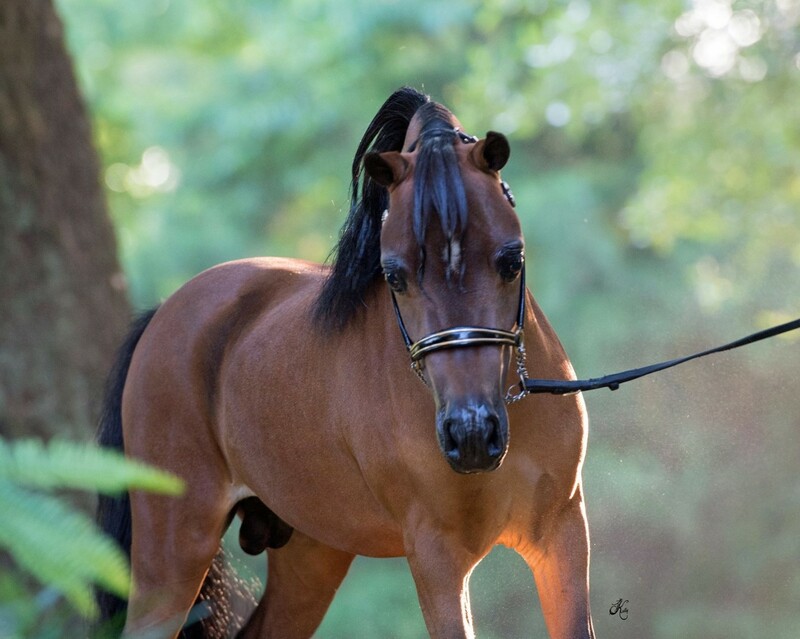 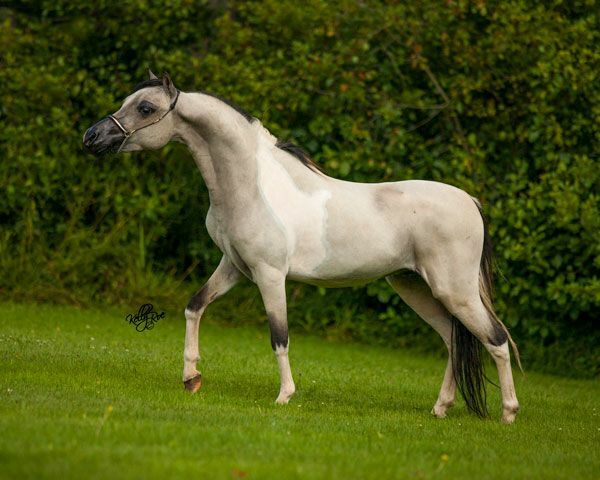 AMHA/AMHR 34″ buckskin pinto stallion – 100% Shetland (sadly, Paso’s dam’s papers were not sent in on time therefore Paso cannot be registered ASPC) – Direct SON of Graham’s Ragtime, the 2012 AMHA World Supreme Halter Horse and 2013 AMHA World Grand Champion Pleasure Driving Horse. 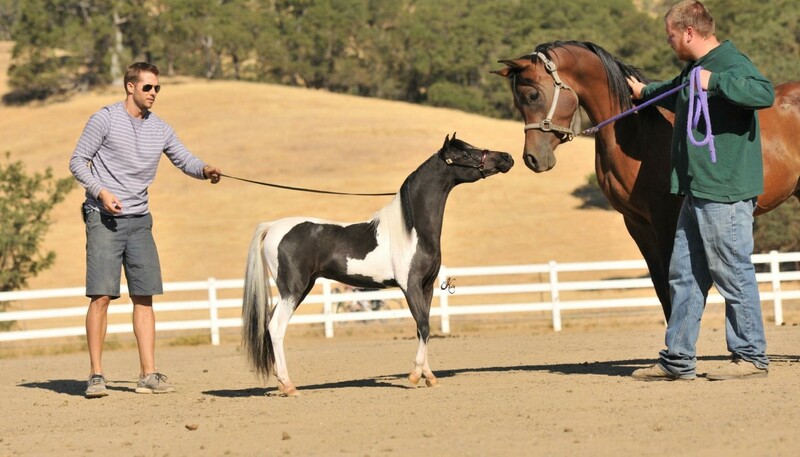 We are soooo fortunate to own Paso and are completely in love with him with his incredibly tiny head, ultra-tiny ears, long, hooky neck, and overall refinement. 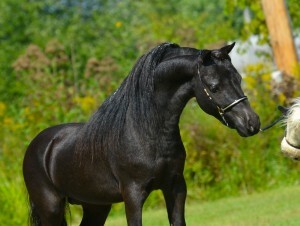 Oh yea, and he also has THE BEST personality and manners of any stallion we’ve ever owned. 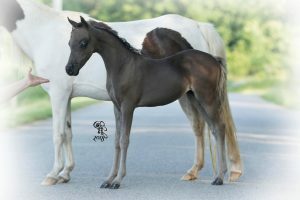 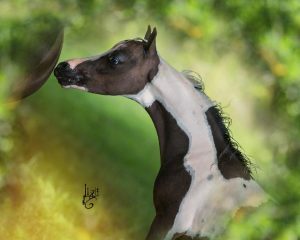 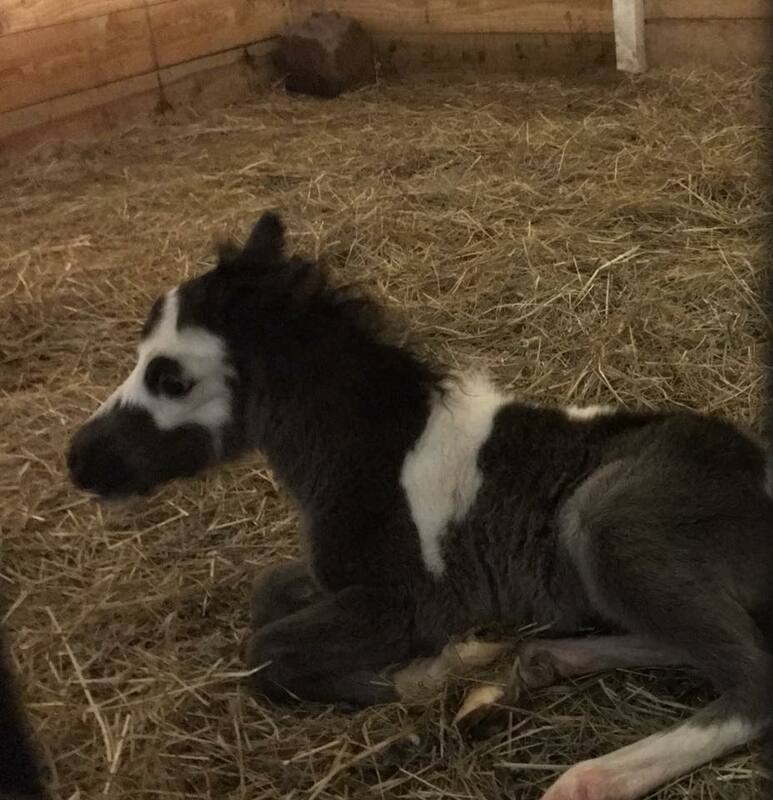 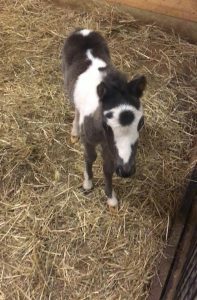 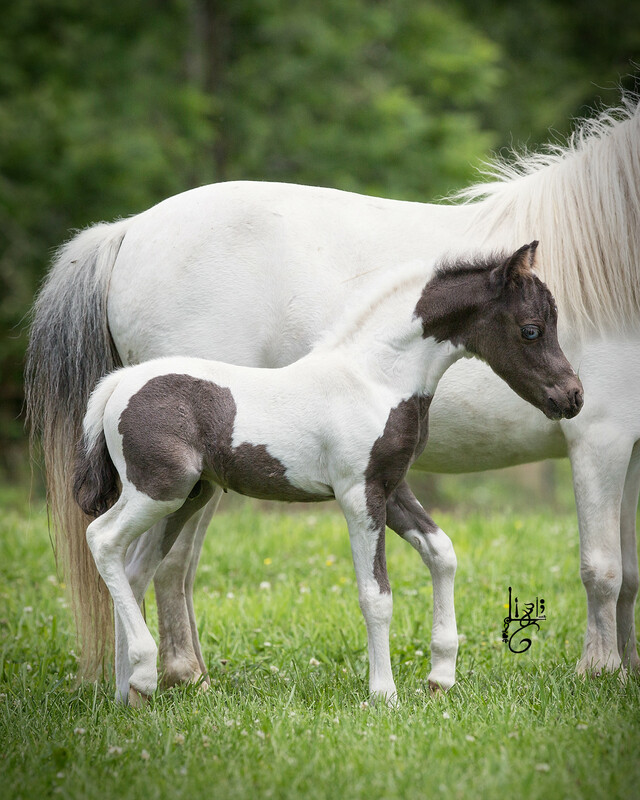 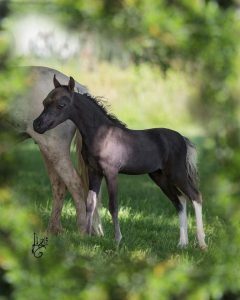 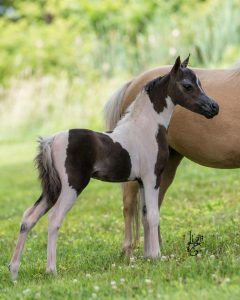 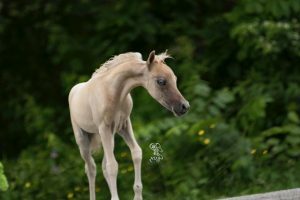 Click here to see some of Paso’s awesome foals !!! 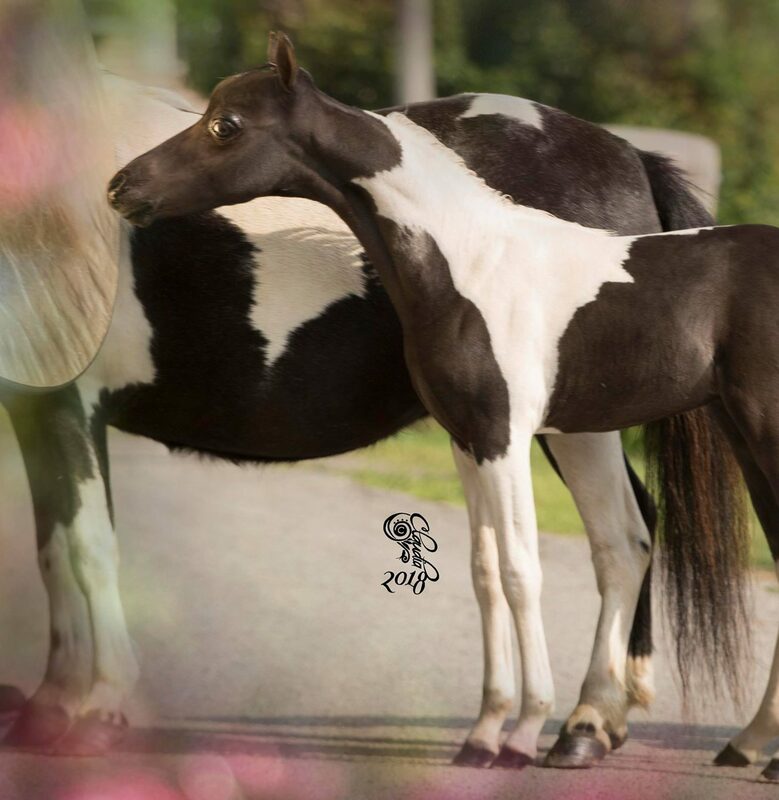 “Teddy” is an INCREDIBLE direct SON of the 2013 AMHA World Supreme Halter Horse, Rivenburgh’s Jess Let Me Impress, who if you were at Worlds in 2013 you would agree is probably the most gorgeous horse you will ever see in miniature !! Not only is Impress a World Supreme Halter Horse, but he has since been siring some of the most competitive foals in the industry in just the few short years he has been of breeding age. 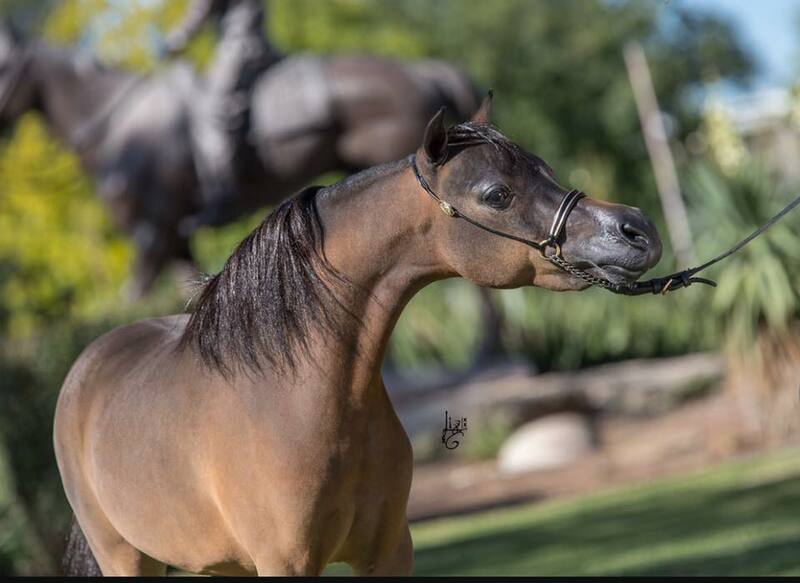 We are soooooo excited about Teddy’s future here at DVM Farms and look forward to crossing him on our beautiful mares and Paso daughters in the future. 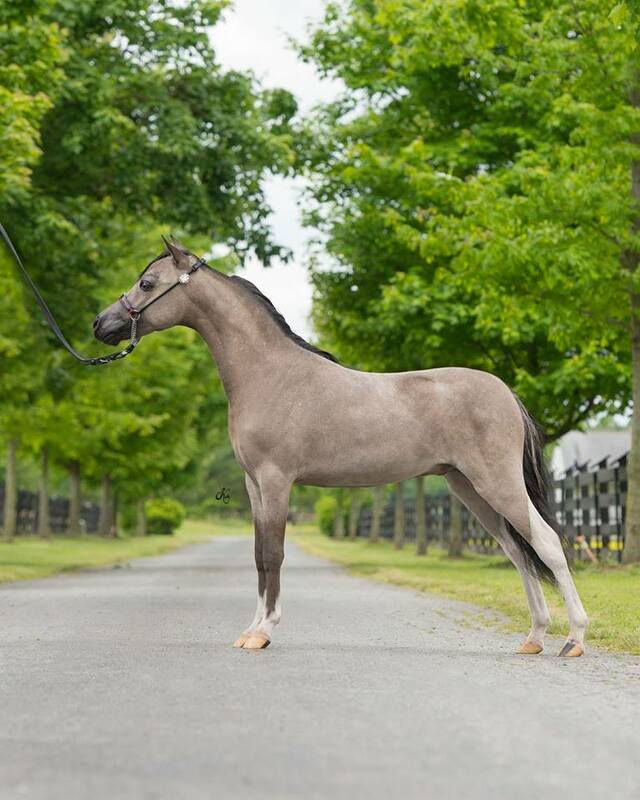 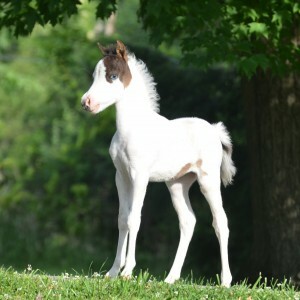 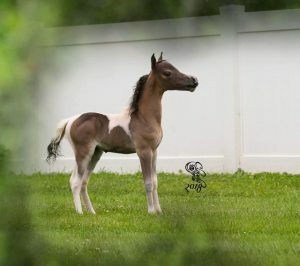 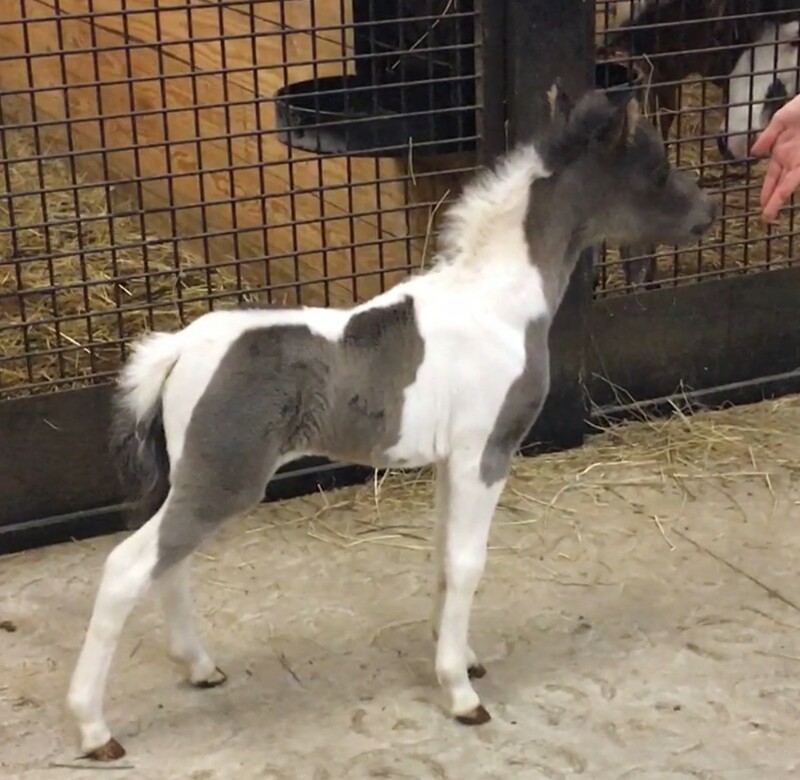 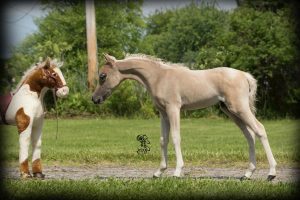 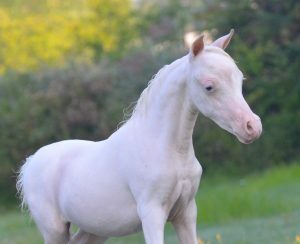 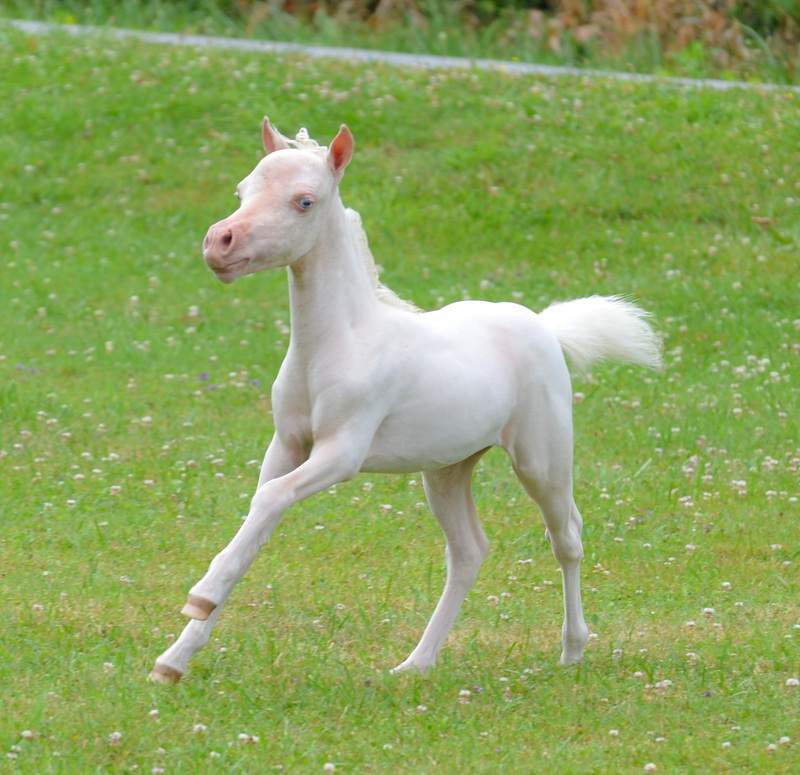 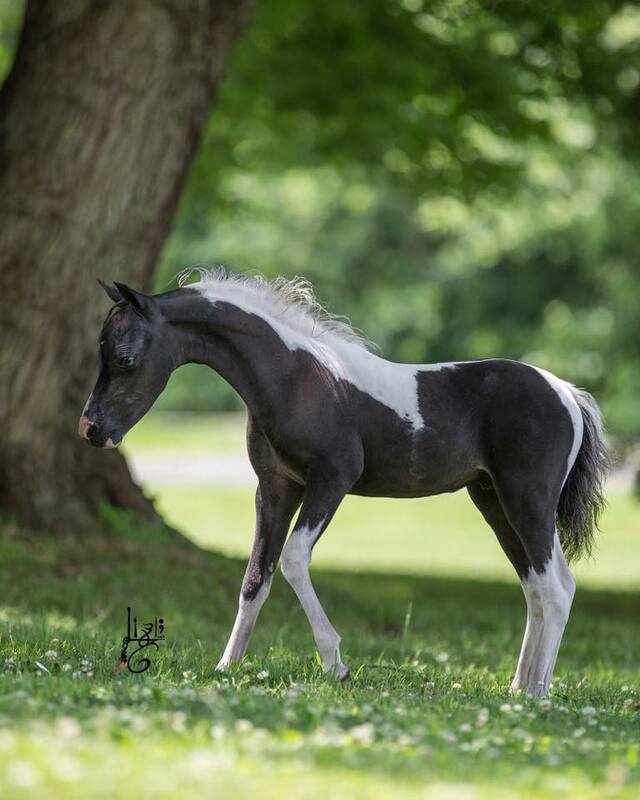 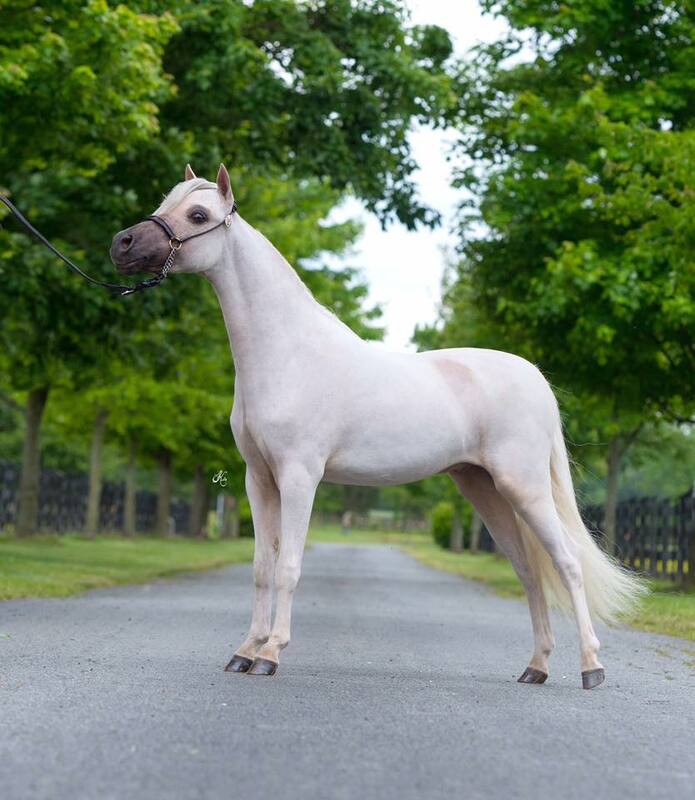 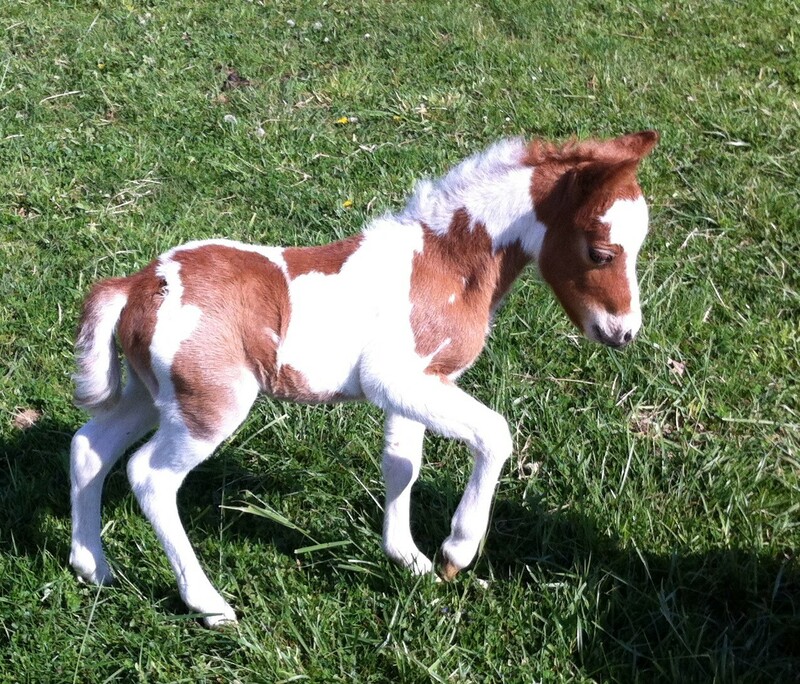 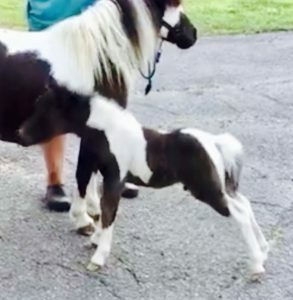 Click here to see the amazing foals sired by Teddy !!! SOLD !! CONGRATULATIONS TO SAMANTHA EARLS ON YOUR NEW LITTLE BOY !!!! SOLD !!! 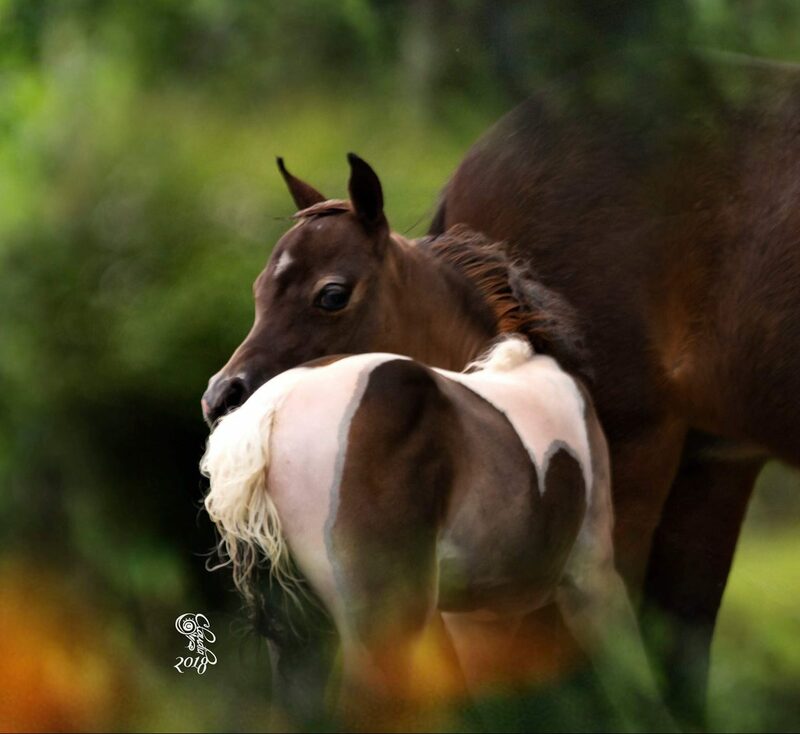 CONGRATULATIONS TO DR. ROBERT AND PATRICE ROTH OF FLORIDA !!!! 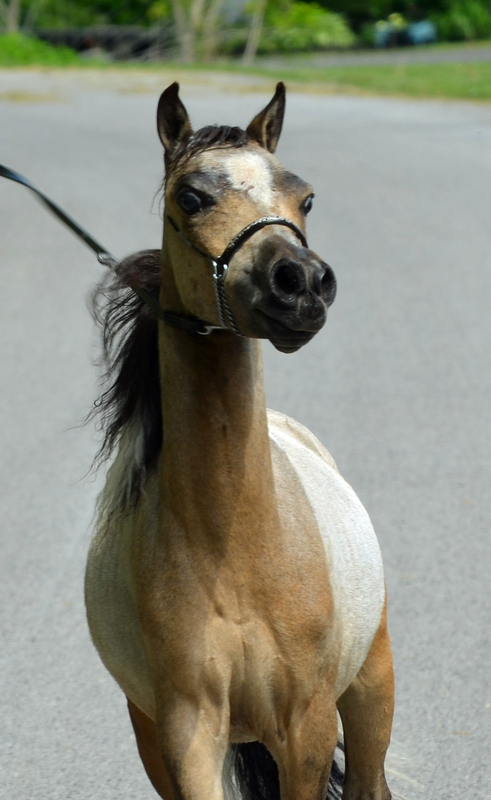 *We do not offer payment plans. 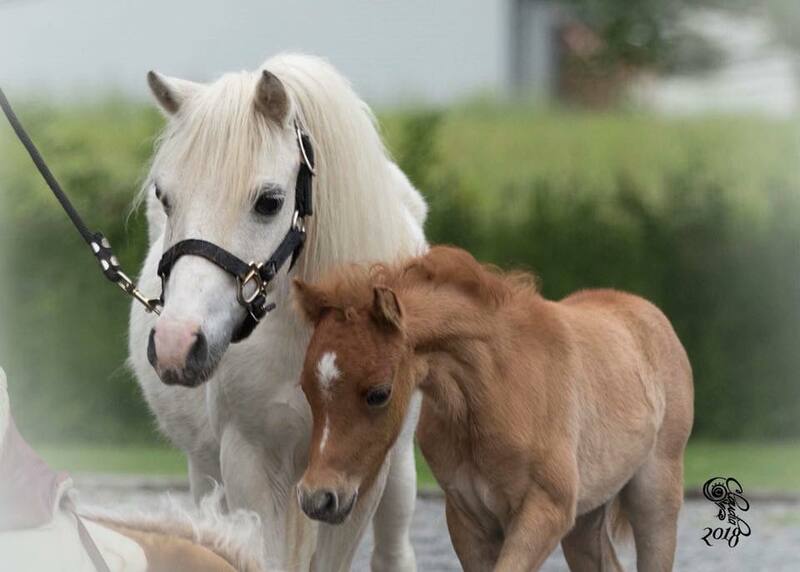 If you need to make payments, please go to your bank or credit card company. 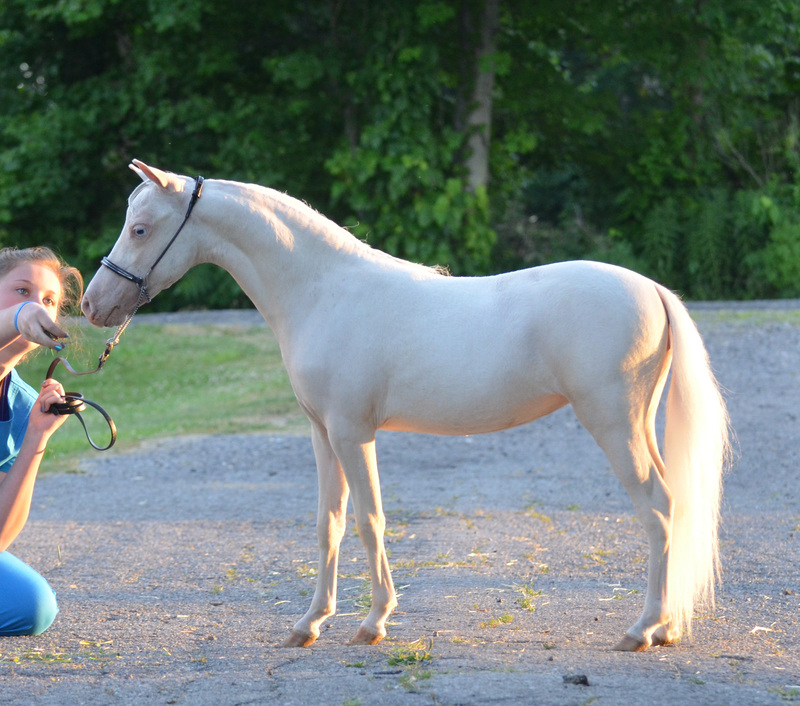 *We will accept Visa or Mastercard checks. The horse does not leave until they have cleared the bank. * A 50% minimum deposit per horse is required on purchases. Deposits are non-refundable, but may be applied toward the purchase of another horse. * Prices and availability are subject to change. I reserve the right to refuse any sale if I feel it’s in the best interest of the horse! 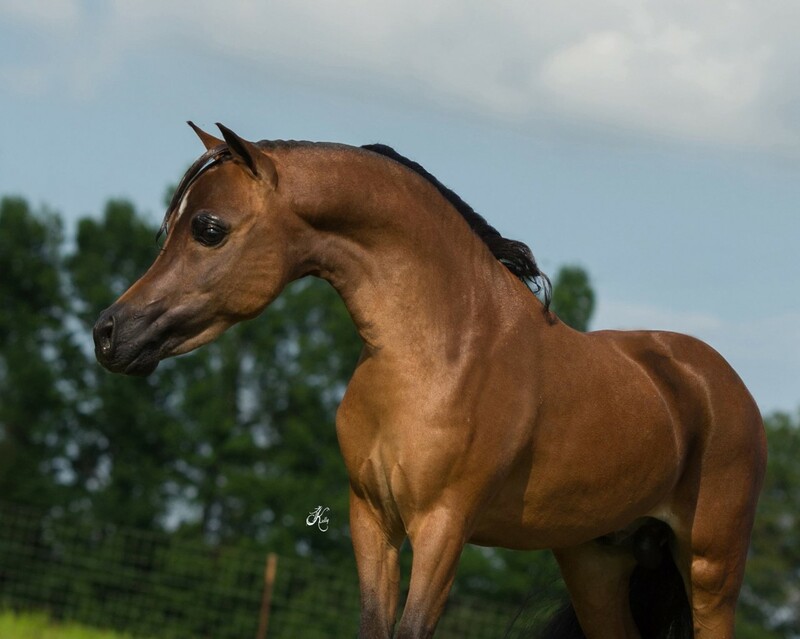 * Within the US – We will accept cash, money order, or credit card through PayPal on any horse. 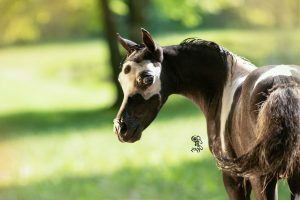 (Subject To 5% Surcharge Fee) Will also accept personal checks, BUT check must clear the bank before the horse will be allowed to leave seller’s property. *Out of the US – We will only accept a direct deposit after our bank checks out your bank. * All horses purchased for over $1,000 come with a current health certificate and coggins for OUT OF STATE TRANSPORT. 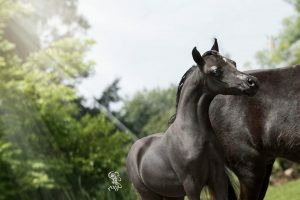 Any add’l cost for health certificates for international transport will be the responsibility of the purchaser. 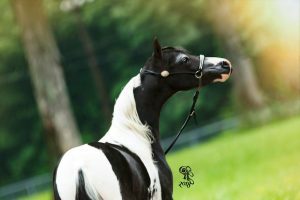 * For purchase prices less than $1,000, cost for health certificates and coggins are the responsibility of the buyer; however, we can help you arrange for these to be done at a very reasonable cost. 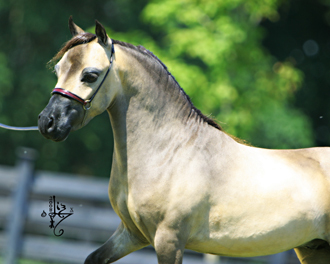 * Additionally, shipping fees and arrangements are the responsibility of the buyer. However, we can recommend reliable and careful shippers who are accustomed to transporting miniatures either within the U.S. or internationally. We will not handle the shipper’s money at any time. 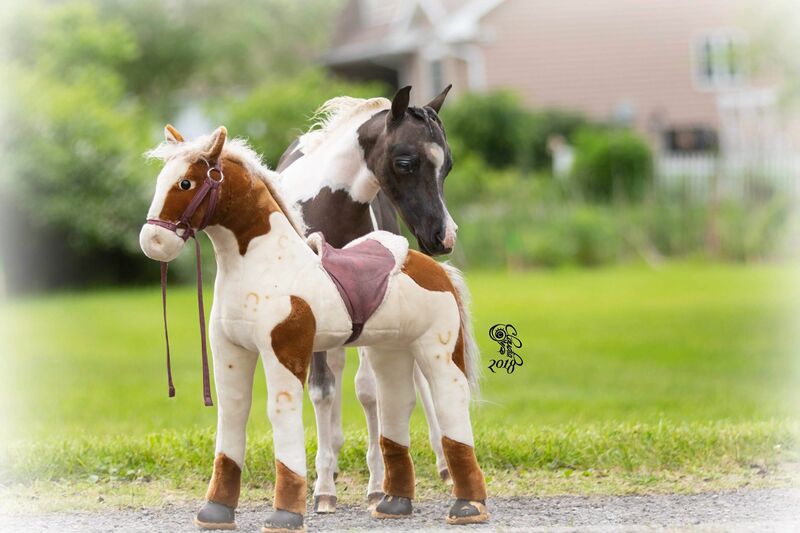 * Horses are available for pre-purchase inspection at any time prior to purchase at buyer’s expense. Seeing horses in person is encouraged and recommended. We cannot make any guarantees to any claims on this website regarding quality, color, size, or personality. 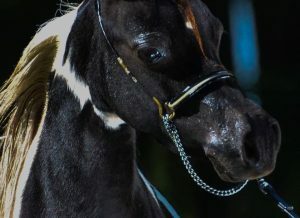 You will need to determine these qualities yourself via self-inspection, DNA color testing, measuring yourself, and seeing the horse in person yourself. * Any horse that is not paid-in-full within 30 days MUST be insured or the buyer takes responsibilty for that horse. 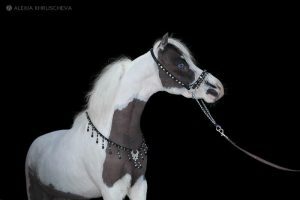 * Horses are sold with no guarantees, unless otherwise specified in the contract. * We would be happy to give you a list of people to contact to see if they were happy with the horses they purchased from us. 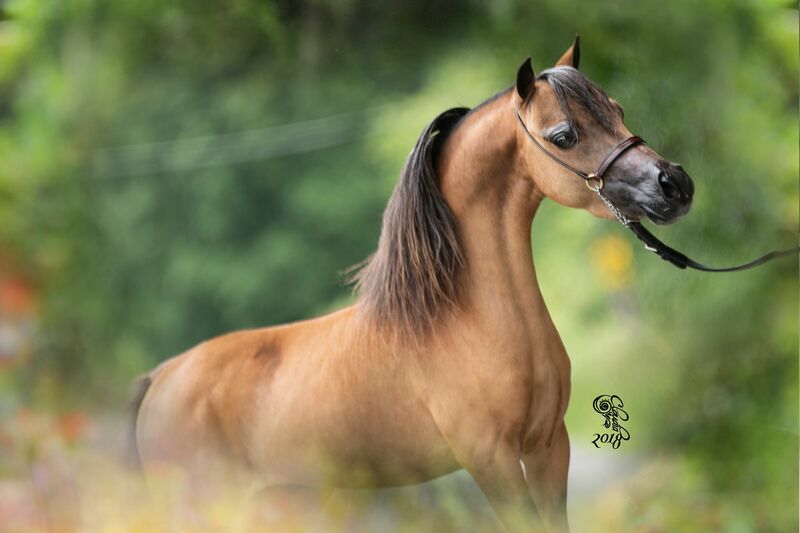 * Once a deposit is taken on a horse, the buyer has 30 days to pay the balance or they will forfeit all money paid and the horse will go up for sale again.